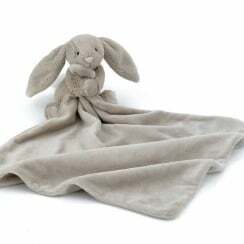 Jellycat combines luxurious fabrics and innovative design to produce a popular range of soft toys suitable for all ages. 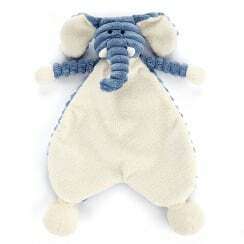 Jellycat create innovative soft toys combining the coolest designs with the most luxurious of fabrics. 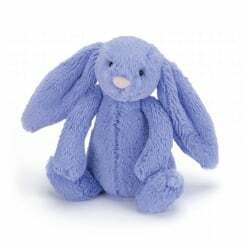 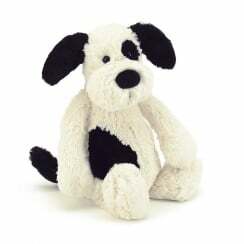 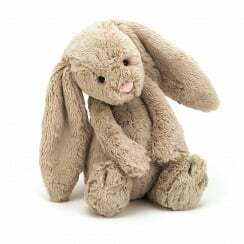 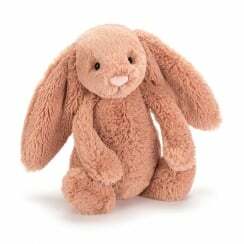 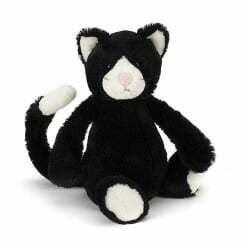 At the Present Shop we hand pick some of the best and most popular characters from the Jellycat range. 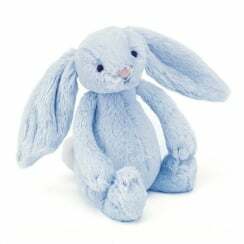 Jellycat is fun for all ages from baby to, dare I say, adults?